I’m hardly cutting edge when it comes to tech. I’m often a day late and a dollar short. I’ll hear of a new tech gadget, mention my new “find” to a friend, only to hear my friend break it to me that this so-called “new” tech gadget is in fact not all that new. But, once I know of a new tech gadget I want it…NOW. Though I may be slow to hear about tech gadgets and systems, when I learn about a gadget, I jump on the bandwagon…QUICK. I’ve had an e-reader for years. I got a smartphone as soon as I was eligible. I want to be “connected” and the latest technology gadgets help me stay connected. I was also an especially early adopter of gaming systems. We have many awesome family game nights and now have practically every gaming systems throughout our home. Gaming systems are great, but some games play better on a laptop. The graphics are often better. The user interfac more precise. My gaming tween loves playing Minecraft on his laptop or the family desktop computer. He prefers gaming on a laptop or a desktop to many popular gaming systems. I was very surprised by his preference since he is and always has been an avid gamer. The new AMD FX APU HP Envy TouchSmart is a laptop that is just perfect for enhancing your gaming and entertainment experience. My gamer tween would love to get his hands on this laptop. Oh to think of the possibilities enhancing his gaming experience! The AMD FX APU HP Envy TouchSmart would be perfect for gamers as it provides extreme performance for users through the AMD, a powerful mobile processor. A powerful gaming and entertainment experience through the Special Edition AMD FX APU processor. Multitasking is a breeze with the AMD FX APU HP Envy Touchsmart’s 15.6″ touchscreen. The Special Edition AMD processor allows users to manage daily tasks of personal life, stream movies, catch up on YouTube videos, and play games. 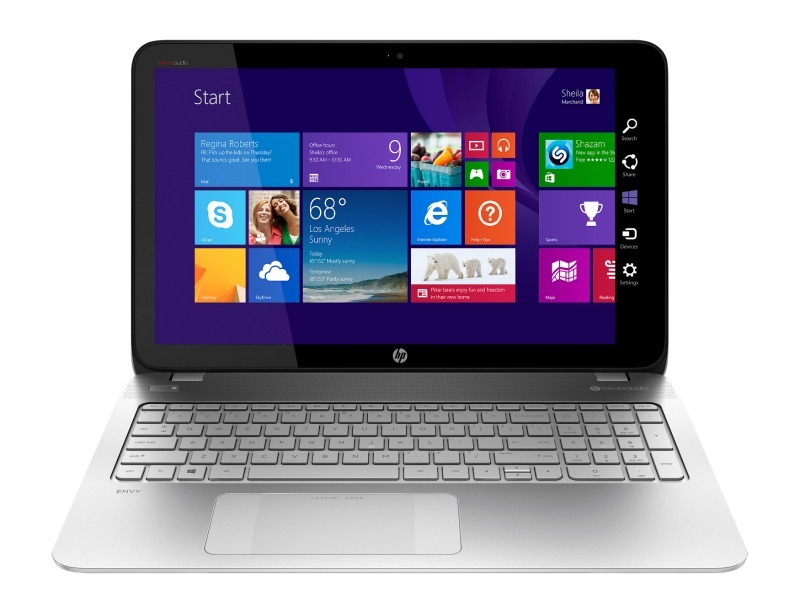 The AMD FX Special Edition APU Processor in the HP Envy Touchsmart is exclusively available at Best Buy. 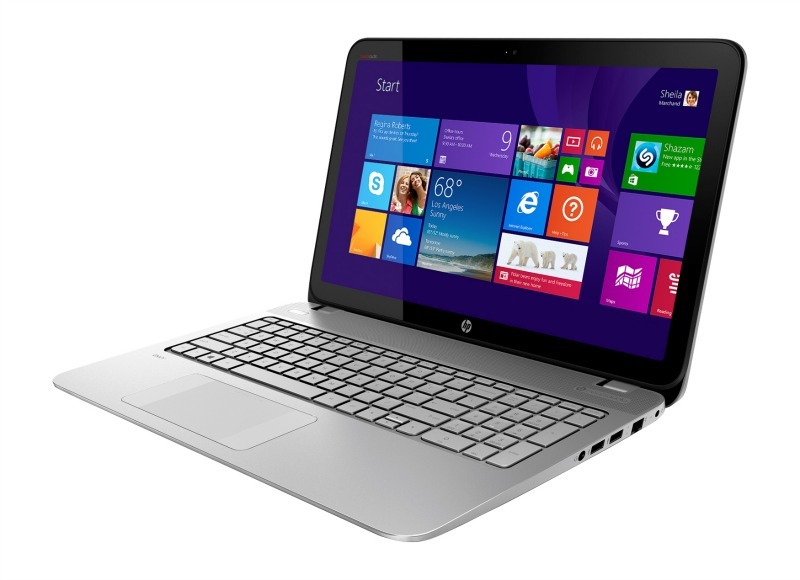 The AMD FX APU HP Envy Touchsmart is more than just a gaming laptop. It has exceptional performance, gaming, and productivity for a notebook computer. The AMD FX APU HP Envy Touchsmart Laptop has the power of 4 CPUs and 6 GPUs, which means that it has the power of 10 compute cores. That sounds like a machine that could handle my tween’s gaming demands, my family multitasking projects, and my teens’ school work, as well as my husband’s home-to-work connection. An excellent gaming and entertainment experience.